Manpreet captained the Indian hockey team in the absence of PR Sreejesh, who was injured last year, and led the side to Asia Cup glory in Malaysia. He also led India at the recently-concluded Commonwealth Games. Dabang Mumbai avenged their bitter loss to Kalinga Lancers in their home game with a sensational 5-2 win in Bhubaneswar that ensured they earned their top spot on the points table again. 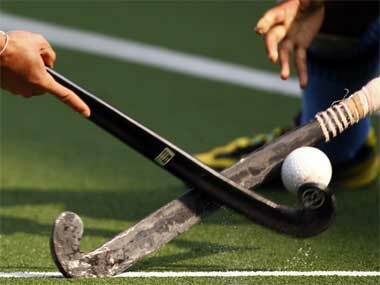 Gurjinder Singh showed his brilliance while converting a penalty corner to hand Kalinga Lancers a 1-0 victory over Delhi Waveriders in their opening campaign of the Hockey India League, in Bhubaneshwar on Sunday. 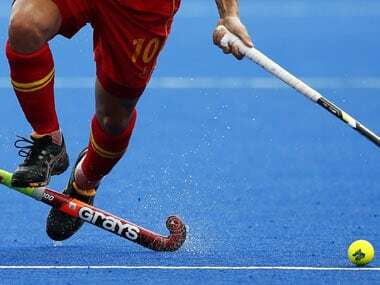 The core probables of Indian senior men's hockey team will return to the national camp, starting in Bengaluru on Sunday. Not many would call them medal contenders but Indian hockey captain Sardar Singh foresees a podium finish for his team in the upcoming Rio Olympics if it masters the art of converting half chances into goals. Following Tuesday's win over Japan, the Indian hockey team will be high on confidence when they take on the east Asian country in the third match of the four-game bilateral Tests at the Kalinga Stadium here on Thursday. 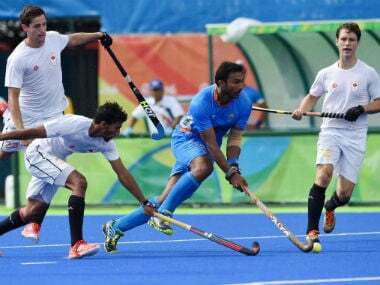 After a drab draw in the opener, India dispatched Japan 2-0 in the second game of the four match hockey Test series here today.